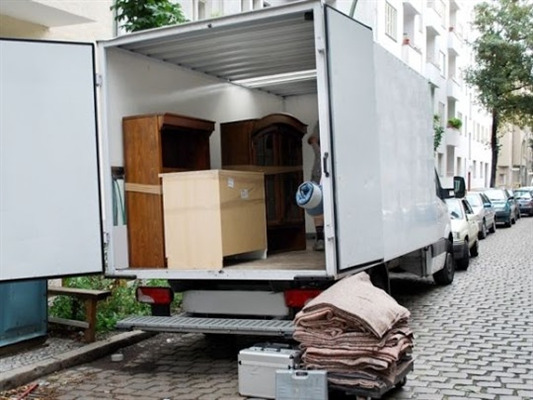 Even local moves can be be tough if you you don't hire the right mover. 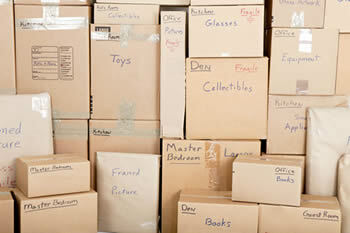 It is important to look for a mover who can help take the challenge out of the moving process. Don't struggle lifting heavy boxes or disassembling furniture on your own. instead, leave the heavy lifting and hard work to mover's who know how to safely transport your items in the best way possible. If you work with Cm Removals , you can be sure to recieve quality service that you can count on all times. CM REMOVALS is equipped to handle all your moving needs from Residential , Household removals & Commercial Moving Service. With years of experience as a professional movers , there isn't much we haven't encountered. We offer full service from packing , wrapping , and unpacking, crew for labour to load and offload your goods we also accept short notice booking, we do parcel delivery and if there is any special needs for your particular job we are happy to accommodate as well. Experience top moving company today. Courier services all over South Africa. Goods in transit insurance cover. Discounts to pensioners & student with valid student number/card. 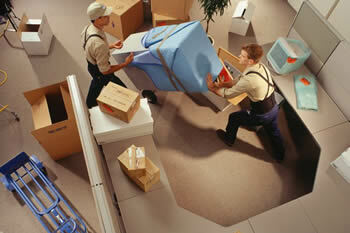 Hassle free furniture & home movers with 24/7 office support on standby. alternatively you can request an inventory form that you can fill out and send back to us. Thank you Charles & team for helping me move. Efficient, reliable, friendly & affordable! Contact our moving company in Cape Town, for more information about our services. We specialize in home moving, but undertake all manner of moving jobs both big and small from Piano moving, Households moving, home movers, relocation services, local and long distance moving, we also cover other provinces & cities like Atlantis, Bellville, Bluedowns, Brackenfell, Cape Town, Crossroads, Durbanville, Eerste River, Elsies River, Goodwood, Parow, Gordons Bay, Kuils River, Milnerton, Simons town, Noordhoek Mfuleni, etc . 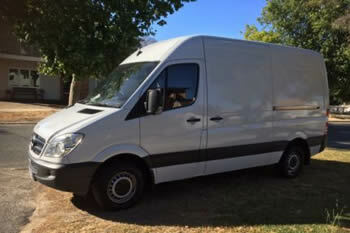 If you’re looking for a removals truck or van in Century City and surrounding areas , then we have a fleet of them. We provide local & countrywide household removals. As well as mini moves, small and part loads. We also move pianos. No load is too small. We can assist you to move individual furniture items, providing removal quotes that make financial sense. We help businesses deliver great service and to remain competitive.